A social enterprise of Still Waters, a safe space for women and their children in Bainbridge GA. Hand-poured soy candles that provide job training and employment to residents and graduates of the home. The soul of who we are is family. We believe in investing in others through words, prayers and opportunities. Our goal is to teach job skills and eventually offer employment to make real change in our community. We invite you to be part of our family. Please see our about page for where you can purchase our candles! We believe no matter the circumstances, only light can put out darkness. Our candles range in sizes of 6 oz, 16 oz and 26 oz of handmade, scented, cared-for light. They burn clean for 69 hrs and are safe for those with allergies or asthma. Our community is wealthy in history and agriculture. This is an area where generations have made, cooked and grown based on what was simply available. We are proud of our history and community and use simple regional supplies: cotton string and wicks and as well as soy wax. Every word and action makes a mark on a life. As we seek to build women up we hope to impress on them everyday how cherished and valued they are. Individual letters are hand stamped onto every one of our tin tags. Growing often means the shedding of past choices, thoughts and behaviors. The process is at times painful and slow. It takes careful and kind attention to see the task through. Along with the sanding the women stamp out the tin into circles and punch holes for the tags. Many things and people are looked at as worthless today. We discard, walk over and forget to see what potential there might be. Underneath some layers there are great possibilities. Aluminum cans are donated and cut and sanded by hand by the ladies of Still Waters. Often life applies pressure, heat, and we are more challenged. We pray and wait for answers. In candle making our wax must get to a certain temperature to be able to accept fragrance. Waiting, in both scenarios, is often the hardest part. We like the meaning behind everything we do. We believe our women are vessels being prepared; we begin with establishing a strong center. For our candles we use glass jars made in the USA. Each wick is cotton and placed by hand. We believe there is great strength and beauty in pure, simple ingredients. We take things back to their original state and work with it to become all it can be. We strive to be transparent in our process and business as we ask the same of our residents. 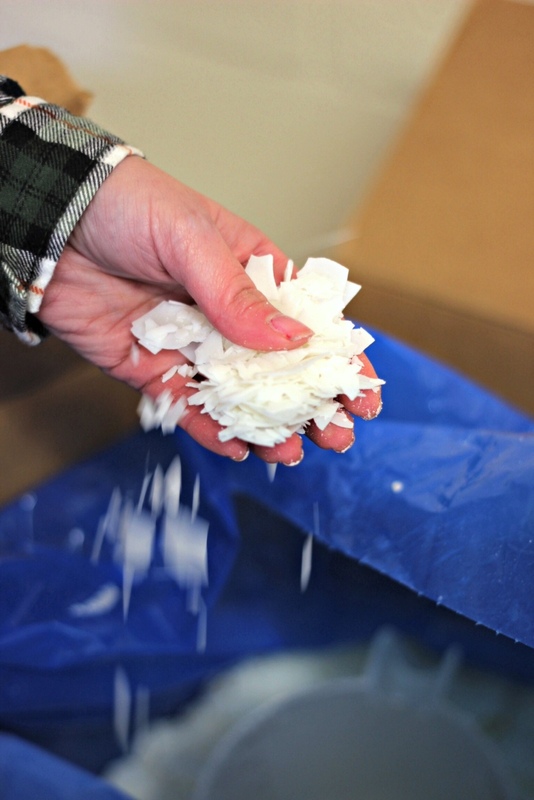 Natural, regional soy wax is the base of our candles. Each day the ladies light a candle in the home for our morning devotion. We light the candle for those that have left us and those on the way. We light it to remember we can begin every day anew. 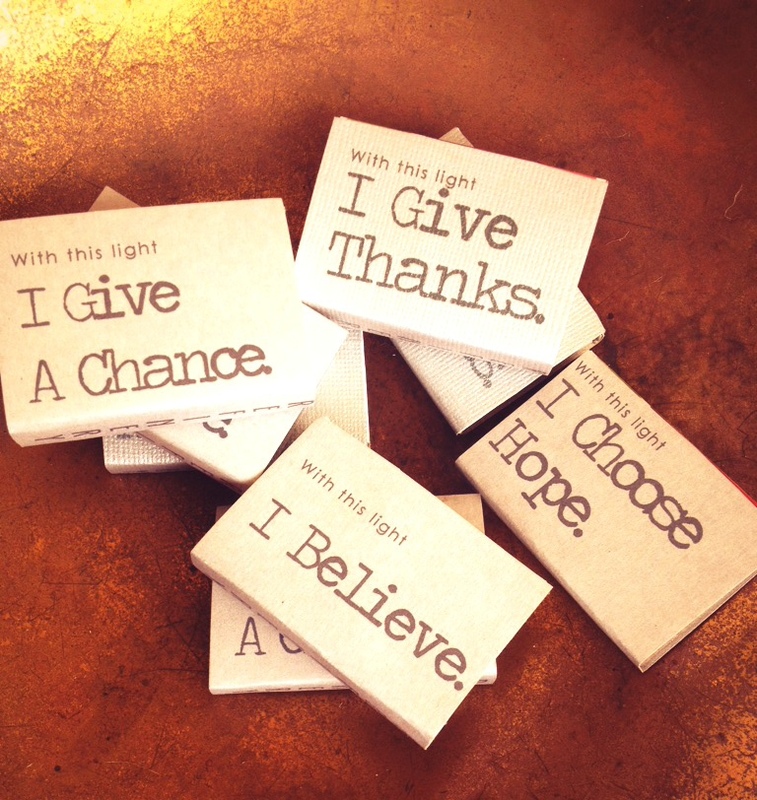 With each purchase of our candles you give much more than light. With this light you…….